What school(s) did you attend/graduate from?  I attended Rousseau Elementary here in Lincoln. My family later moved to Grand Island, where I graduated from Senior High in 1998. As an Islander I was very involved in music, student council, and FCA. I graduated from John Brown University in Siloam Springs, Arkansas (www.jbu.edu) with a degree in Middle School Math and Science. I have also completed a master’s degree in Nonprofit Management and Leadership from Spertus Institute of Jewish Learning and Leadership (http://www.spertus.edu/). My life’s work is about impacting teens in and around Lincoln. I am, and have been, the executive director of Campus Life for the past five years. We engage youth through three programs: Campus Life to teens in high schools and middle schools; Juvenile Justice to jailed teens; and Parent Life to pregnant teens. Through regular programming and special events, we work with over 2,400 local youth with the goal of engaging them in healthy relationships and the chance to talk about faith. People who know me would describe me as a man of character who is committed to his family and community. Just today I visited Rousseau Elementary School and several memories came flooding back to me. First, I remember Ms. Capps, my fourth-grade teacher. She had an African grey parrot and a reading incentive program that I absolutely loved. She believed in me so much that she had me tested for gifted. After the testing they were going to move me into another classroom but I decided to stay in her room because I really enjoyed her as a teacher. I also remember so clearly when the poet Jack Prelutsky came to visit our school. 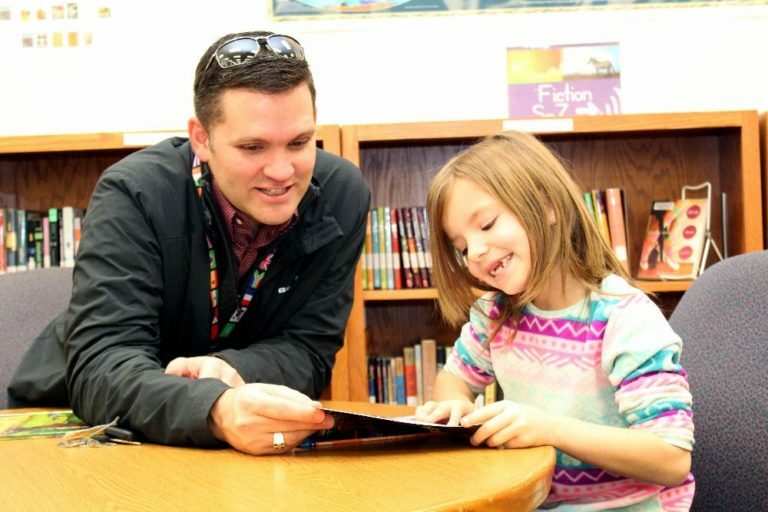 It is so vivid in my mind, sitting in the school library around the sunken floor and seeing him reading some of my favorite poems from his book “The New Kid on the Block.” Some of those poems make me laugh today when I share them with my own kids. My favorite classes in high school were physics and Spanish. I loved understanding the world around me and seeing how math and science combined in physics. I have loved how Spanish opened the world up to me. I eventually went on to study Spanish in Guatemala and serve people in Central America because of my high school Spanish teachers. I think that the biggest educational challenge facing elementary students is pressure to perform. Over the past decade we have put more and more pressure on elementary students to do much more at a younger age, and to prove it on standardized tests. Teachers feel this pressure and yearn for the day when they have the time they need to go back, reteach, and adapt the learning objective to meet their students’ needs. I think the biggest challenge facing our middle and high schools is social pressure. Social media and technology has completely reshaped what peer pressure looks like and I don’t believe we as a culture have adapted yet. One of the most exciting things for me is when a student achieves their potential. My hope is that every kid in LPS can reach their full potential and have a positive impact on our community. I hope that ten years from now when people look back at the decisions we made as a school board that they remember us as a group who made wise, well-informed decisions, that we worked hard to make sure every tax dollar was well spent and each student received the best education they could.